Highest Quality Large Format Printing: If there were one thing that set us apart as the best wide format printer it would be quality. DG Promotions is a branch of Data Graphics Inc., which is ITAR, ISO 9001, AS 9100, Metalphoto ® and UL certified, making us one of the nation’s most certified, highest quality, and best wide format printers. Those are remarkable certifications for a wide format printer. We are accustomed to the exacting standards of the aerospace, medical, military, and industries, so perfecting your large format printing project will be no problem. Affordable Wide Format Printing Prices: We are a client-centered large format digital printer, and that makes a difference. We want to be your life-long wide format printer, which means giving your great wide format printing prices. We provide the absolute best possible wide format printing prices on corrugated plastic signs, and large banner printing. 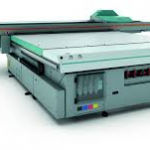 Speed: We are fast large format printers. We mean really fast. Call 800-714-3583 to see for yourself just how fast we really are. We are the industry leader with wide format digital printing turn-around times of 2-10 working days. More than 60% of our large format printing projects are shipped ahead of schedule. Size: We are large enough to have many of the most modern, best wide format printers, but still small enough that each customer is a valued client. 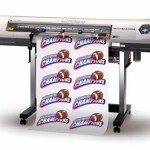 We want to be your wide format printer for life, which means you will never be treated a number by DG Promotions. Large format printing can be stress-free and even fun. Versatility: Data Graphics is one of the world’s most versatile large format printers. We aren’t limited to just corrugated plastic signs, and large banner printing. 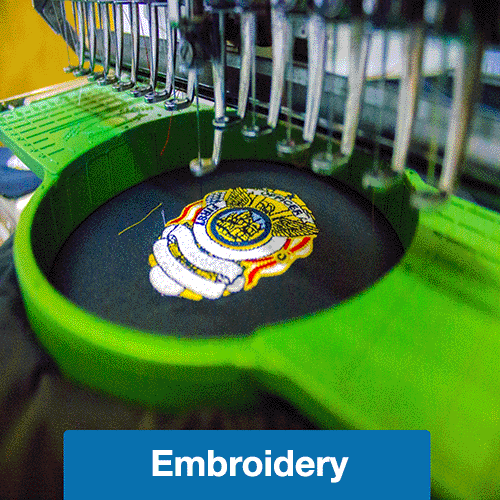 Between our wide format digital printing, screen pressing, laser etching, custom engraving, flexo printing, heat transfer pressing, metalphoto developing, and embroidering, we can print on virtually any material of virtually any size. 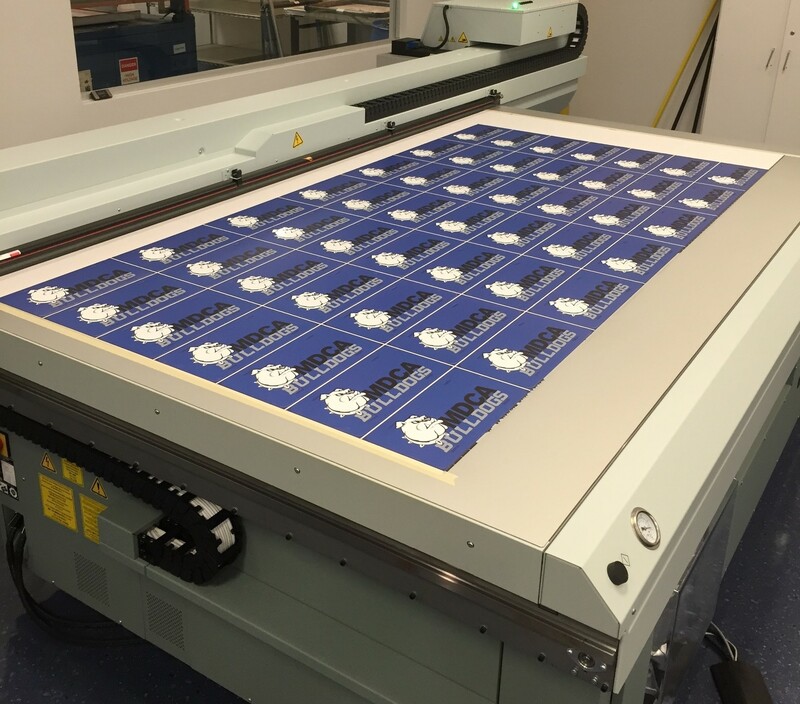 From corrugated plastic signs to custom work uniforms, large banner printing to indestructible anodized aluminum nameplates, we can meet all of your printing needs. This often means finding fast, cheaper ways to complete your project than if we were limited to just a couple printing methodologies. Confidentiality: Data Graphics is an ITAR Registered (International Traffic in Arms Regulations Compliant) company, adhering to the nation’s highest, government-reviewed standards for security and confidentiality. Only a handful of the best wide format printers in the nation have achieved this level of certification, and are as trusted as Data Graphics. We are also happy to sign your NDA. 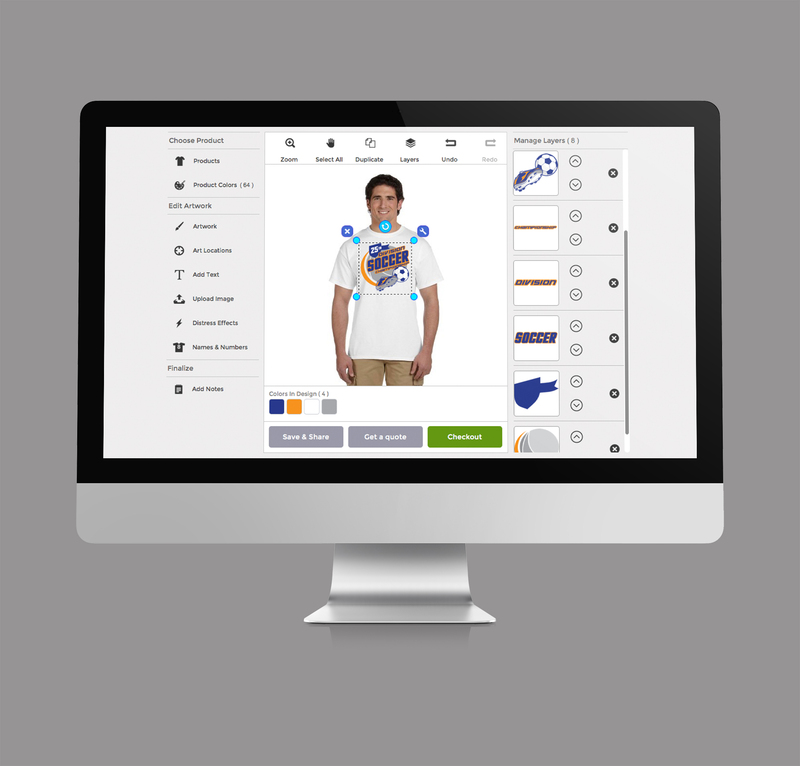 customers repeat order, including scores of Fortune 500 companies. We follow a rigorous cleaning and maintenance protocol to keep our large format printers in pristine condition. This ensures almost no downtime, and mistake-free large banner printing, custom posters, and corrugated plastic signs. Our shop is impeccably clean, to the extent that our vendors, who supply other of the best wide format printers, have running jokes about it. We would be proud to give you a tour of the plant at any time to prove to you, face-to-face that we are the best wide format printers. Problem Solvers: Our entire crew filled with knowledgeable experts, with literally hundreds of years of collective wide format printing service experience. Our sales engineers are friendly, genuine, and the most helpful in the industry. Our production staff knows how to solve large format printing problems, and move small mountains to help our clients. 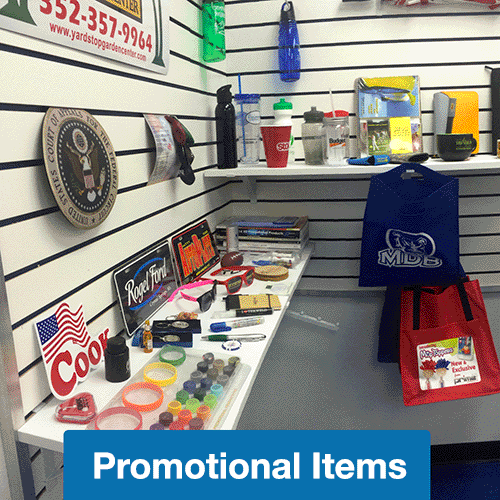 You won’t find a wide format printer who you like working with more than DG Promotions. Getting It Right the First Time: Wide format digital printing isn’t hard…if you have the right machines and an eye for detail. Our best practices protocol ensures that our team double-checks the work each step along the way. Each piece of your order is individually inspected, not just random samples like most large format printers. Excellence: Our large format printers are…how shall we say it…a little OCD. It may be hard to imagine being obsessive about corrugated plastic signs, and large banner printing, but their standards are incredibly high, and they insist that anything leaving the house with the Data Graphics name be pristine. That’s why we average 99% approved order rates–great large format printers. This wide format printer provides direct-to-substrate printing on rigid materials up to 48” x 96” by 2” thick. That’s the size of a two inch thick sheet of plywood. We provide wide format digital printing on acrylic, Plexiglas, styrene, polycarbonate, CPVC, canvas, wood, aluminum composite, corrugated plastic signs, and many other materials. The most common application, though hardly the only one, is using corrugated plastic signs as real estate and political campaign signs, promotional and event signs, custom yard signs and sidewalk signs, and any other place where digitally printed corrugated plastic signs would be appropriate. We can provide very affordable wide format printing prices for these types of projects. The Arizona flatbed also excels at wide format digital printing for art prints on Plexiglas and metallic surfaces. These are versatile, stunning large format printers. This wide format printer provides direct-to-substrate printing on flexible materials up to 30” wide. The fabric can literally be as long as you want it to be, which makes it ideal for large banner printing. We provide large format printing on a wide variety of materials, including polyethylene film, vinyl, paper, canvas, and virtually any fabric. 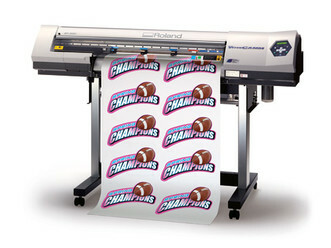 Our Roland VersaCAMM wide format printer is ideal for two types of applications — for large run projects, like poster printing, and promotional signage, and for small run projects business and trade show banners, wedding and birthday banners, or grand opening and event banners, and any other large banner printing application. Either way, this tool enables us to provide affordable wide format printing prices. These are remarkable, cost effective large format printers. With these tools, we believe we have the best large format printers available. See the Advantages Tab for more detail. Is Large Format Digital Printing Right for You? Before jumping straight to the wide format printing prices for your large banner printing and corrugated plastic signs, let’s consider the strengths and weaknesses of wide format digital printing. Large Format Digital Printing Is…Large – The obvious advantage of wide format digital printing is size. 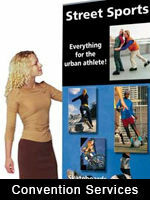 For large format digital printing on rigid substrate, we can print 4’x8’. For large format digital printing on flexible substrate, we are only limited by length of the material you are able to purchase, and 30” in width. We have a great deal of flexibility in large format printing. Large Format Printers Create Picture Quality Images – Large format digital printing captures extraordinarily fine detail impossible through other methodologies. Large format digital printing reproduces color gradients and fades, capturing color subtleties that no other form or printing can match. Whether you want picture quality corrugated plastic signs, or stunning large banner printing, large format digital printing is the obvious choice. Versatility of Large Format Printing– The best wide format printers, like our Acuity Advance, is capable of producing photo quality images on diverse substrate, including CPVC, polycarbonate, acrylic, styrene, Plexiglas, canvas, wood, aluminum composite, corrugated plastic signs and many other materials. Our Roland SP can print on a wide variety of materials, including polyethylene film vinyl, canvas, paper, and virtually any fabric. Affordable Wide Format Printing Prices – Large format digital printing can be the low cost solution, especially for smaller runs. 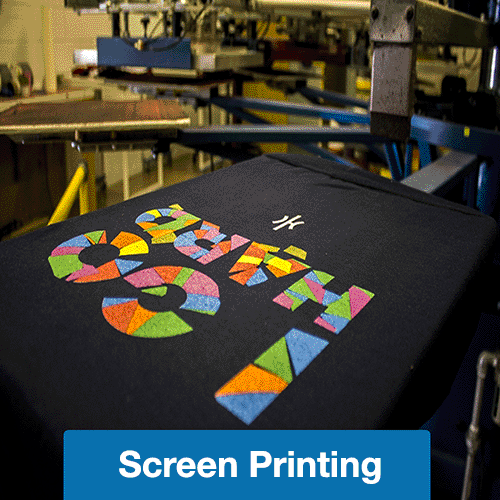 There are a lot of unavoidable “set up” fees, which can be prohibitive on small runs of large format printing, such as artwork, producing dies, and creating the screen(s) used in screen printing. 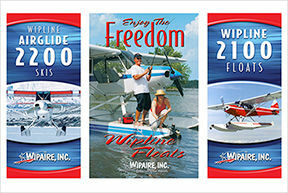 Our large format printing services are often able to bypass the artwork fees on large format digital printing projects. Our Roland VersaCAMM provides simultaneous contour cutting, eliminating the need to fabrication. There is no screen creation involved in large format digital printing, which further lowers the wide format printing prices. Even a short run of corrugated plastic signs, or one-off large banner printing can still be affordable. Variable Data Large Format Digital Printing – Occasionally, clients need large banner printing, corrugated plastic signs, and other large format printing projects with barcode, QR codes, IUIDs, data matrix, or sequential/serialized numbering. The best wide format printers have the capacity, and we are happy to provide these wide format printing services when needed. Wide Format Digital Printing Can Be Very Fast – Most large format printing projects, especially multi-color projects, can be done faster with large format printers than other tools. DG Promotions can create thousands of individual corrugated plastic signs, large banner printing jobs, and other large format printing projects every day. Wide Format Digital Printing Is Limited in Color – Clients who have previously worked with Data Graphics know our team of color gurus are exceptional at custom matching your colors. Even the best wide format printer uses exclusively PMS colors, so custom colors are not possible. Fortunately, PMS provides a wide color spectrum, and is the industry standard, so this limitation is minimal. Large Format Digital Printing Has Limited Durability – If your coroplast sign or large banner printing project is going to be exposed to saltwater, abrasions, chemicals, extreme heat, or heavy wear and tear, wide format digital printing may not be for you. Large format printers use inks which are not rated to withstand harsh elements. Ultra-Violet Light, Inks, Dyes and Vibrancy – No large format printers can match the coverage and vibrancy of screen presses. However, there is a huge difference between the coverage, color quality, especially UV resistance of different types of inks/dyes. The best wide format printers know inks are the key. 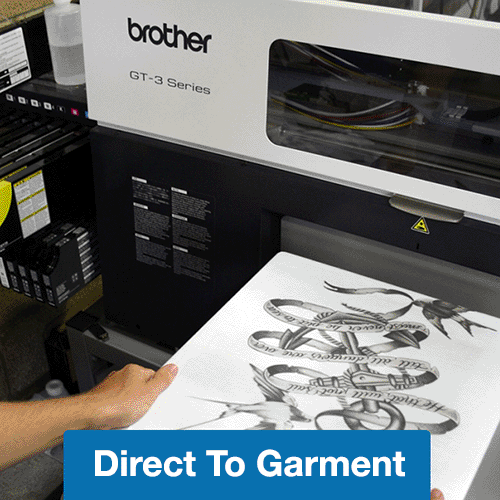 Plotter/Pen – Technically, these are wide format printing services. Plotters employ ink pens to create oversized images, but these are primarily used for CAD and not applicable for most clients. We don’t offer this particular wide format printing service. Aqueous Pigment – Considered to be a water-based dye, technically this is a pigment held by a non-reactive solution. Large format printers that utilize this ink are capable of resisting some UV fading. The colors, however are generally duller, the pigment is not completely water-proof, and the color pallet is limited. This is commonly used for large banner printing and other flexible (non-rigid) applications such as corrugated plastic signs. We don’t believe this particular wide format printing methodology is best for our clients. Aqueous Dye – Also considered to be a water-based dye, technically this is a dye held by a non-reactive solution. Large format printers that utilize this dye have a wider range of colors available, and are able to print in more vibrant colors. Large format color printers utilizing these dyes, however, are very susceptible to damage from both water/moisture and UV exposure. They must always have a protective UV coating to even be considered for outdoor applications. This is commonly used for large banner printing and other non-rigid applications. We don’t believe this particular wide format printing methodology is best for our clients. Eco-Solvent Ink – Any ink that employs glycol esters as the liquid in the solution is considered Eco-Solvent. It is much more weather resistant than the aqueous inks, because it is not water-based. The glycol esters create a chemical bond between ink and substrate. This ink has low toxicity, and as the name implies, is more environmentally friendly than other inks. 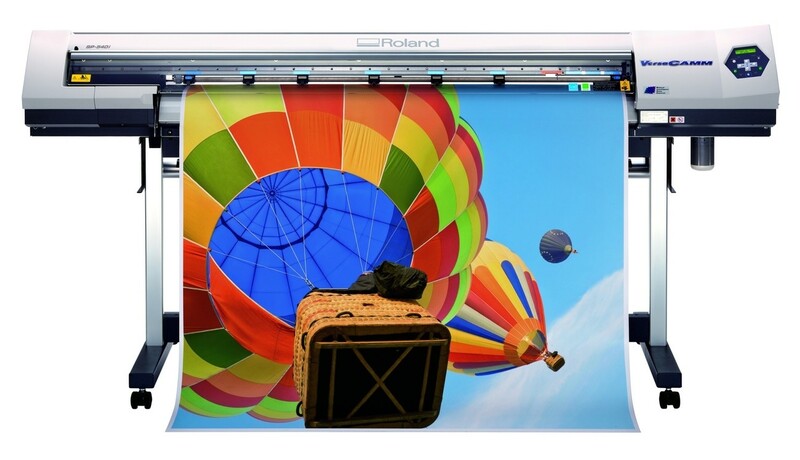 Our Roland VersaCAMM is one of Roland’s best wide format printers, and utilizes this ink exclusively. That gives it a huge advantages among large format printers. 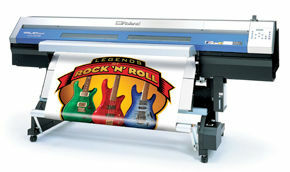 Moreover, It is the best wide format printer for many tasks, because the Roland Intelligent Pass Control technology “virtually eliminates banding by optimizing masking patterns and dot placement at the edge of each pass,” The Roland is the perfect tool for large banner printing and other non-rigid applications. We believe this is one of the best large format digital printing methodologies for our clients. UV Ink – Some of the best wide format printers utilize ink that is cured by UV rays, not damaged by them. Unlike traditional “heat-dried” inks, these inks cure through UV exposure on a specialized machine. This ink creates prints that are virtually impervious to UV, and bad weather. Of the large format printers, this creates the most vibrant colors. Our Acuity Advance Select Arizona flatbed is a UV large format printer that is so advanced it stands out even among the best wide format printers. “With outstanding image quality and excellent adhesion to a broad range of materials, the Acuity Advance can produce an amazing variety of printed products for distance and close viewing.” That high quality image endures the harshest UV exposure. This is typically used on corrugated plastic signs and other rigid applications. We believe this is one of the best large format digital printing methodologies for our clients. There is a reason DG Promotions staff have been recognized as the best wide format printers by so many—we have unrivaled quality, leading edge large format printers, great customer service, decades of problems solving experience, and unmatched versatility. We would love to prove to you personally why we are the best, award-winning wide format printer, and meet any other printing needs that you have. Please call us at 800-714-3583 and discover the DG Promotions Difference.